Our product range comprises water-based and water-free, low-emis­sion prod­ucts. They feature quick dissolving prop­er­ties in conjunc­tion with high mate­rial compat­i­bility. Our cleaners are applied in spraying and dipping processes. 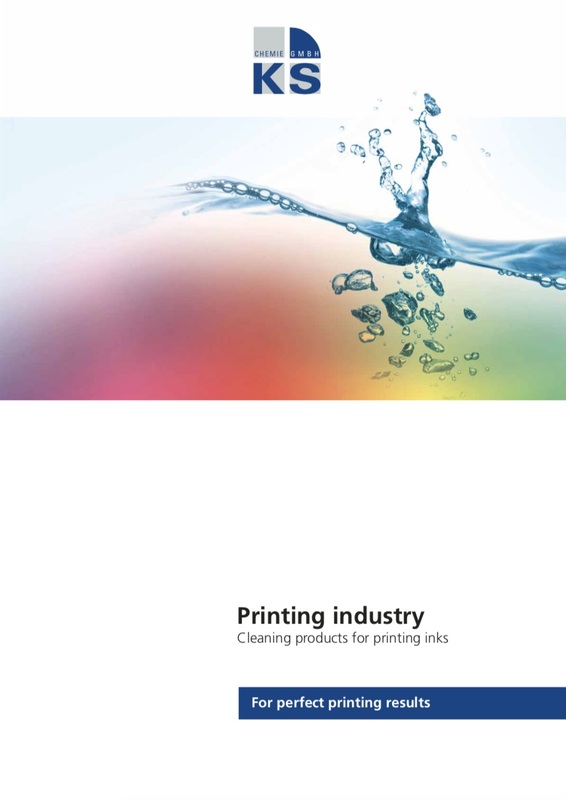 Their scope of use includes printing inks, dyes and paints in fresh, dry and cured state.